This handy guide shows you the best 10 photo editors online. Check it out! 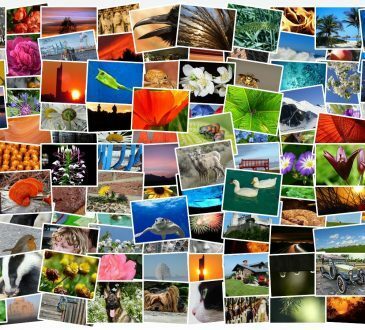 [Solved] | Make a photo collage | Quickly & Easily! With Fotor, you can make photo collages on your own quickly and easily!